Betting Mastermind is the ultimate matched betting package. With one annual subscription to Betting Mastermind, users gain access to thirteen different products they would otherwise have to sign up and pay for individually. 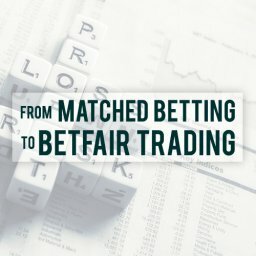 Betting Mastermind aims to offer techniques you can use to maximise your profits in the long run. 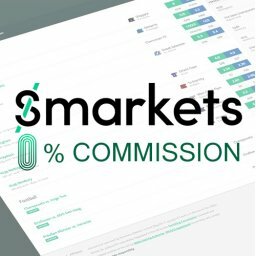 By combining all of my products into one, this system features sports, methods and loopholes to give you a one-of-a-kind experience that suits you, your aspirations and your bankroll. The Betting Mastermind includes thirteen products and all software necessary to run smoothly. You get full-length training & access to the Project Prosperity Training system. On the home page you will find several videos that explain how to use Betting Mastermind site. There are video tutorials, which I introduce you to the software and also give you tips about how to avoid getting overwhelmed with all the opportunities. These are particularly valuable for the first time users. Mastermind includes a lot features and gives you an endless pool of opportunities to benefit from. This training system ensures that you learn how to use systems correctly in the minimum amount of time. This webinar shows you five simple steps to follow in order to achieve great results by only spending an hour of your time each day. 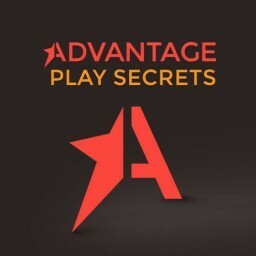 The idea behind the training is to show you which systems to focus on based on your bankroll size. There’s also a webinar transcript you can download and refer back to. The Project Prosperity training system is the strongest feature of Betting Mastermind. It is clear that all these tools have worked well alone. It will help you use them to their full potential together. You might have purchased some of my products individually before so you know how they work, or you have come across one of the longer reviews. This is why I offer you a brief overview of each of the thirteen tools you get by purchasing Betting Mastermind. Bonus Bagging is one of the products I recommend to all first time bettors because it is a perfect starting point to building a betting bank. Bonus Bagging really doesn’t require much work. All you need to do is request a bet, and I will email you with all the info you need cash out 30 different bookies new account offers. Profit Maximiser has become one of my most profitable products. 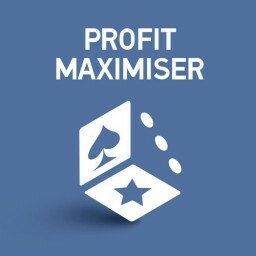 While other products are largely limited to horse racing and/or football, Profit Maximiser lets you explore sports, casino and bingo bonuses as well. Profit Maximiser comes with training. All of my video tutorials are short, straight to the point, and filled with real life examples. The best thing about Profit Maximiser the community. All Profit Maximiser users gather in a closed Facebook group where we discuss offers, strategies, and share advise on maximising your profit. I also send you regular emails with latest bonus offers and easy video instructions to make sure you are able to use them to your maximum advantage. This piece of software makes your matched betting experience easy, allowing you to act really quickly through one page. Matched Betting Software searches the best possible bets for you in the matter of seconds, saving you hours of time. The online platform lets you customise your matched betting experience based on preferences. The alarm feature keeps track of any interesting offers that might become available while you are offline. 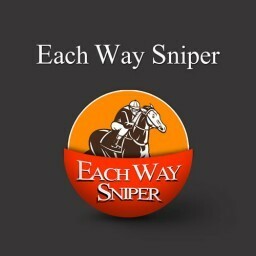 Each Way Sniper focuses on horse racing. 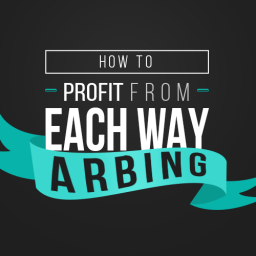 Having been designed as an e/w arbing product, the system doesn’t rely on free bets, bookies’ bonuses or promotions. It locks in profit and ensures that you win every time you place a bet. You are exploiting a loophole within the bookmakers each way pricing. 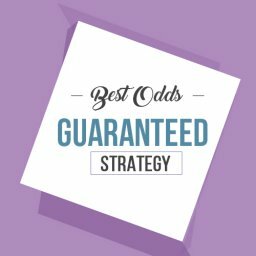 Accumulator Generator allows you to lock in profits regardless of the outcome taking advantage of bookmaker accumulator offers. 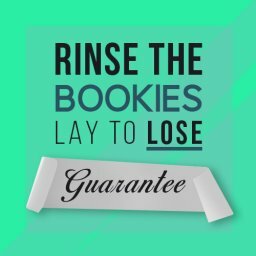 By covering all possible outcomes and then laying AGAINST the potential refund, you WILL lock in a profit no matter what the outcome is! Some of the best features include the fact that the system updates new odds every minute. 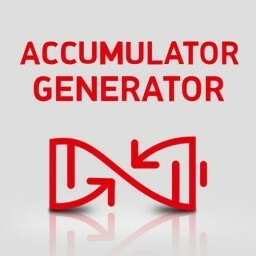 In case you want to make sure you don’t ever miss a perfect opportunity, you can also lock in your profits while on the go through the mobile-friendly version of Accumulator Generator. 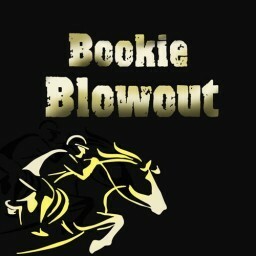 Bookie Blowout exploits the bookies early horse racing prices. You will receive daily emails were I explain exactly what to do – I work out the stakes and the odds and do all your calculations. All you need to do is place the back bet in the evening, and another lay bet in the morning, and collect your profit. The Golden Parachute Method exploits bookies’ Best Odds Guaranteed (BOG). If the starting price of your selection ends up being higher than the price you took, the bookie will pay you out at the higher odds. With this method, we bet all horses to win by dutching the field with different BOG bookies. When the odds of any selection drift, we win. Normally there are more than 10 races with the criteria available each day. This system uses the very same loophole as Each Way Sniper, but instead of backing and laying, you dutch all of the horses each way with the bookie. Our goal with e/w dutching is to always break even when the favorite wins. If any other horse wins you’ll bank a decent wedge & if an outsider wins you’ll make a large profit. The online software calculates your ideal stake and allows you to lock in your profit. I provide you with real-life examples to make the learning processes easier. The Acca Booster strategy shows you bookies boosted accas, which cannot be layed off. This happens when several games are playing at the same time. If you place a large enough sample of value bets – where the back odds are higher than the lay odds – you will win a lot more than you lose. Of course, bankroll management is crucial for success. 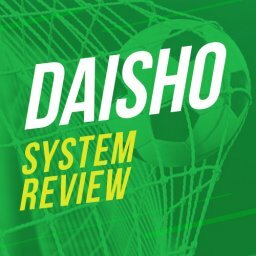 You can use this system every day, although most big games happen on Saturdays. 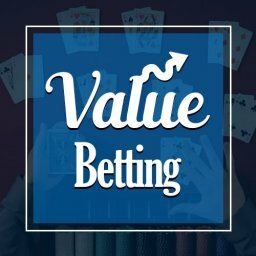 Made for all casino fans, this is an advanced simulator to help you work out the Expected Value (EV) of casino bonuses. 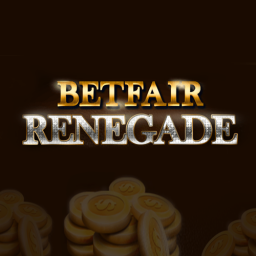 This tool considers the house edge, bonus amount, wagering requirement, as well as account bet size, the variance of the slot and the bust rate. Being a casino tool, EV Maximiser involves more risk than most other products. 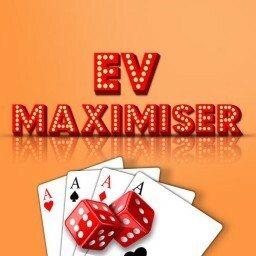 The best thing about EV Maximiser is that it offers you advance casino bonus training, with a number of strategies I carefully developed for you. There is a list of over 100 offers for you to get stuck in to. 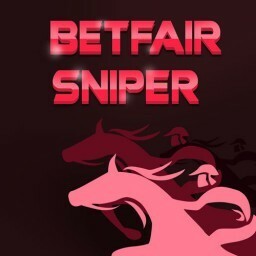 Betfair Sniper uses such a powerful horse racing trading strategy. 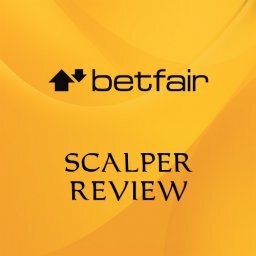 This unique Betfair system works with the exchanges. You’ll see exactly how I laser-target the value in the exchange markets using my simple step-by-step strategy. You’ll know PRECISELY when to enter the market. And exactly when to leave. When you trade out of the bet, you’ll make an EQUAL PROFIT – regardless of which horse wins the race. 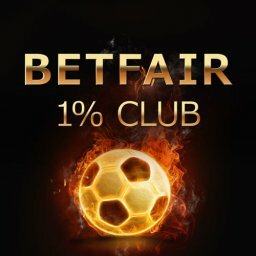 Betfair 1% Club System aims to make 1-2% of your initial investment by placing bets on football matches with very little risk. The system incorporates a bank-building plan to help grow your bank. Obviously, this product will require you to have a bit more money to start with than other Betting Mastermind tools. A great advantage of this product though is that is runs on a “set and forget” logic, where you can place your bets and let profits grow while you are on the go. You can set notifications for all the Mastermind software so you are alerted when any new opportunities become available. You can customise it so you only see the information you want. When a bet that meets your criteria is found, you will get a notification. You don’t need to monitor 10 pieces of software all at the same time. How much money are Betting Mastermind users making? With this combination of strategies, sports, bookies, markets and loopholes, Betting Mastermind members make big profits each month. The money you will earn will depend on how much time you spend, whether you are going to stick to one sports only, and if low risk-opportunities are acceptable or not. Betting Mastermind is currently available for £97 + VAT upon purchase, in addition to three monthly payments of £197 + VAT. If you were to purchase all thirteen of my products individually for a 12-month use, you would spend over £1,127. By buying only one, you will be saving thousands of pounds in the long run. The only fee you will have to pay on a yearly basis is the £40 administration fee. Regardless of your past experience, you are not expected to use all thirteen products at once. Watch the Project Prosperity training system and follow the bank-building plan. That will show you exactly how to build a large bank the fastest way possible based on your current bankroll size.